Hunkering down for the winter… – Nice dress! Thanks, I made it!! It doesn’t snow much here (“knock on wood”) but I intend on getting warm and cozy in December anyway. 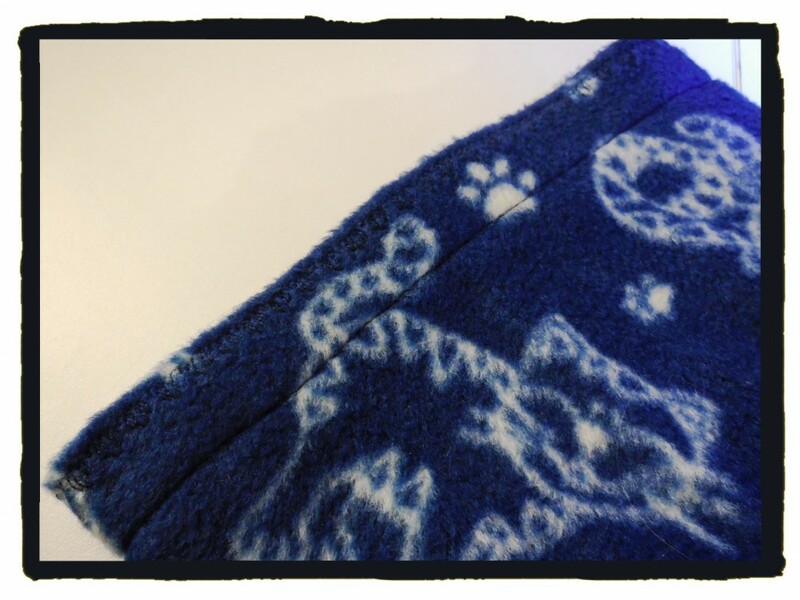 So to start I have made a fuzzy fleece house coat for myself. I didn’t have a pattern for a house coat, but I figured how hard can this be anyway? 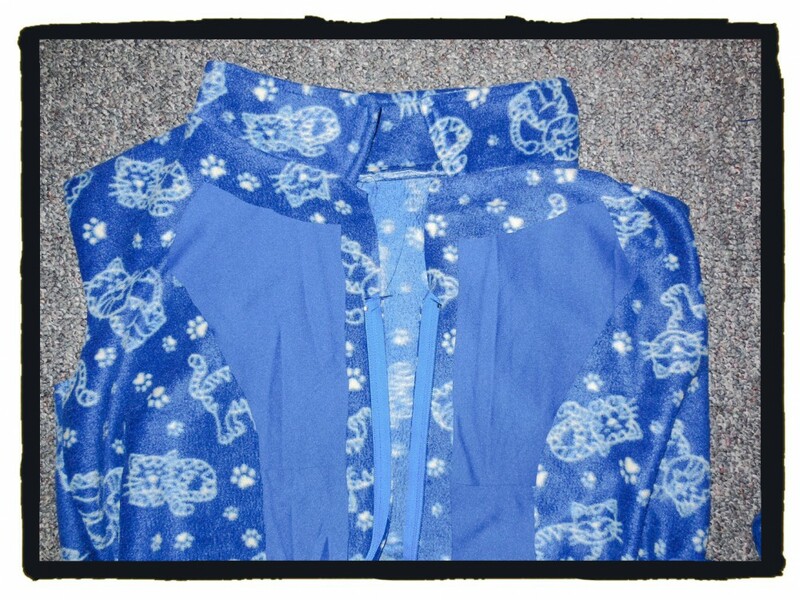 I have a RTW house coat I can copy for measurements, besides having my own body handy, and I have my bodice sloper and pattern block I made here. 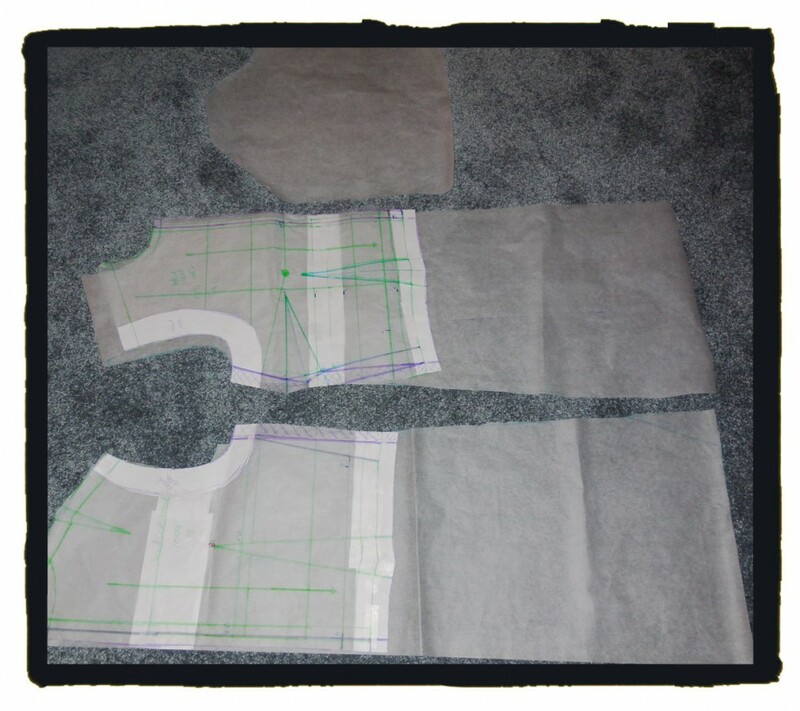 I added seam allowances to my bodice sloper and 1″ of ease front and back, and lots of length so my house coat would reach my knees. I did have to cheat a little, I used a sleeve piece from a T-shirt pattern I like. Hey it all fits! So after cutting out the front and back, I sewed together the shoulder and side seams, and sewed the separating zipper on to the front openings, facing the wrong way. 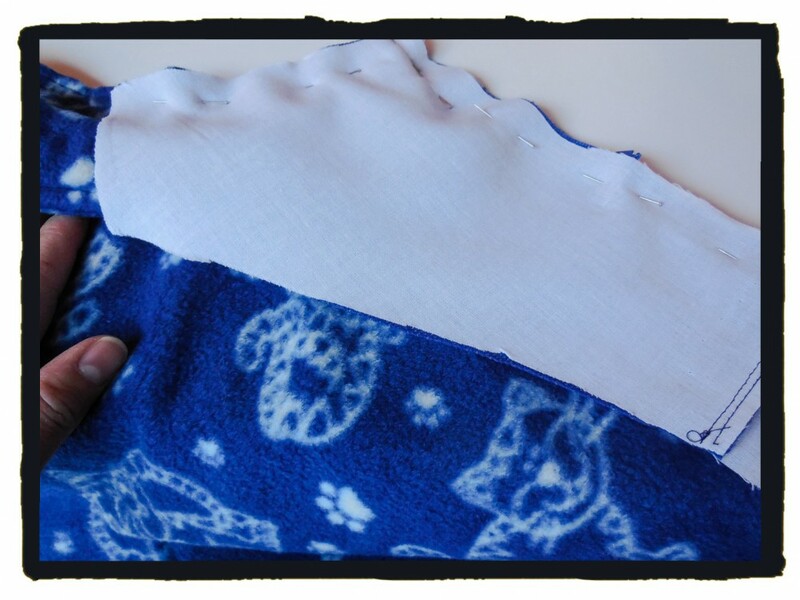 They will be folded over towards the inside later, after the front facings are sewed on. As personal preference, I didn’t place the zipper too high up, close to my neck opening. I wanted a V-neck on my house coat. There, one side done and one to go. Am I the only sewist who puts my pins in vertically, instead of horizontally? A bad habit, I think! 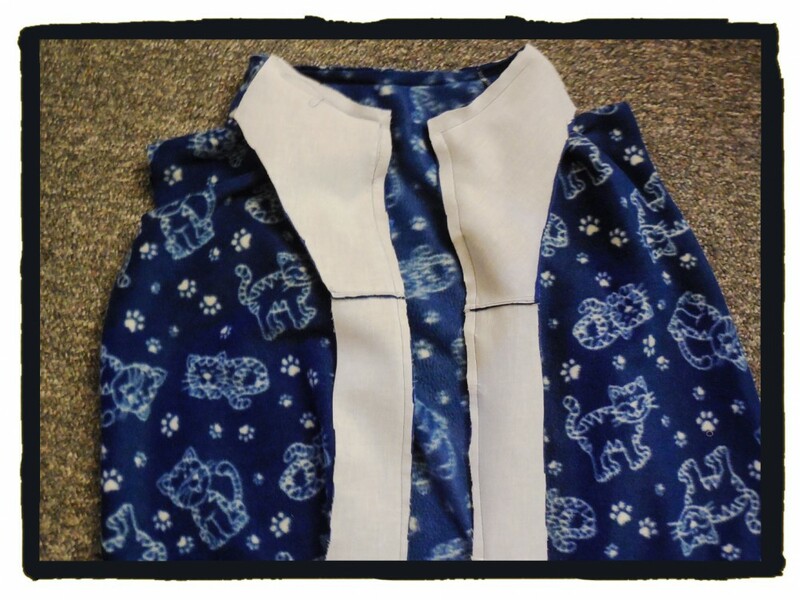 … and pinned and sewed them on, keeping my finished collar inside the facing, along with my zipper. I think I am going to cut off this pointy piece as it doesn’t go all the way up to my shoulder seam and will just look funny hanging there. I thought I would try something different when hemming up my 3/4 length sleeves. I going to use some “Wonder Tape”. 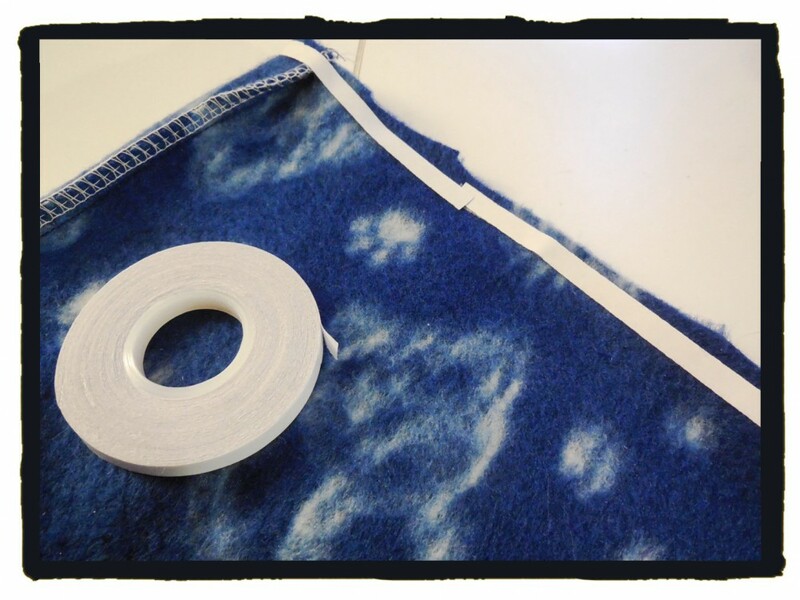 This is a double-sided tape that really sticks to the fabric. After you peel off the backing, this is what you are left with. 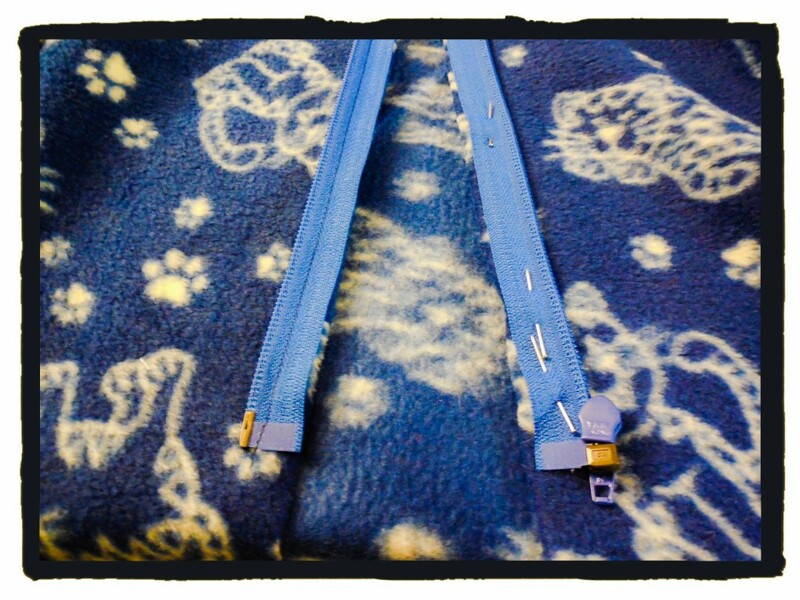 … and as an after thought, added a row of fancy stitching. 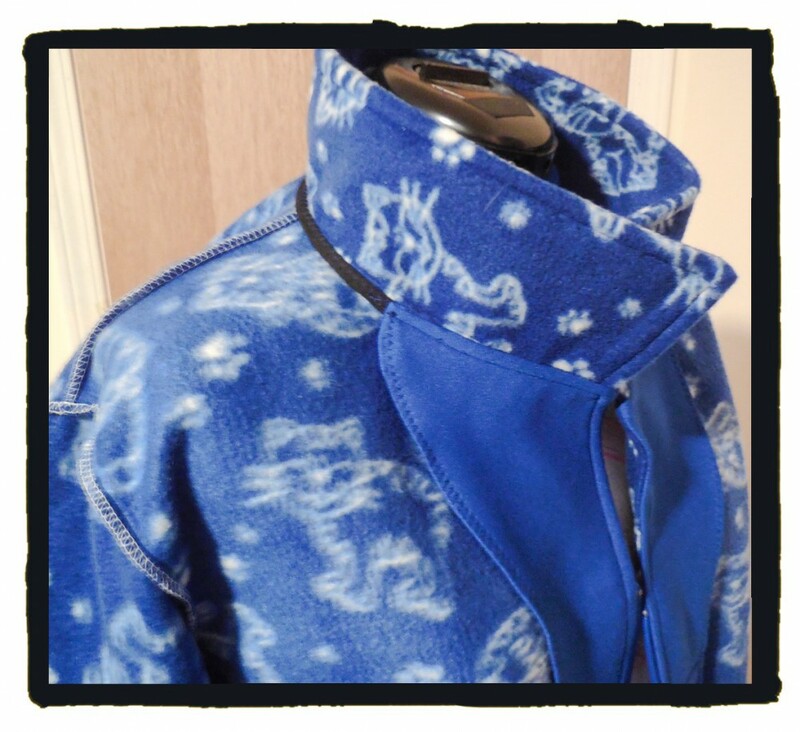 Collar on, sleeves on, facings and zipper attached. 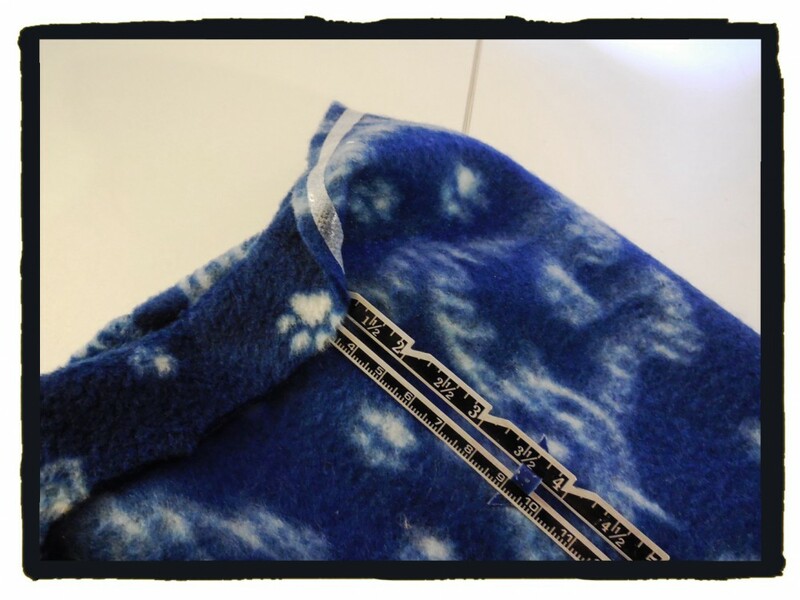 I added some black single fold bias tape to the inside seam where the collar was sewed to the neck opening. I didn’t want any stretch and it looked more finished that way. Dolly wearing my finished house coat. Sorry, you won’t see any photos of me modelling my house coat on the internet. Dolly’s not camera-shy like me! Trust me, my house coat is very relaxed and comfortable. 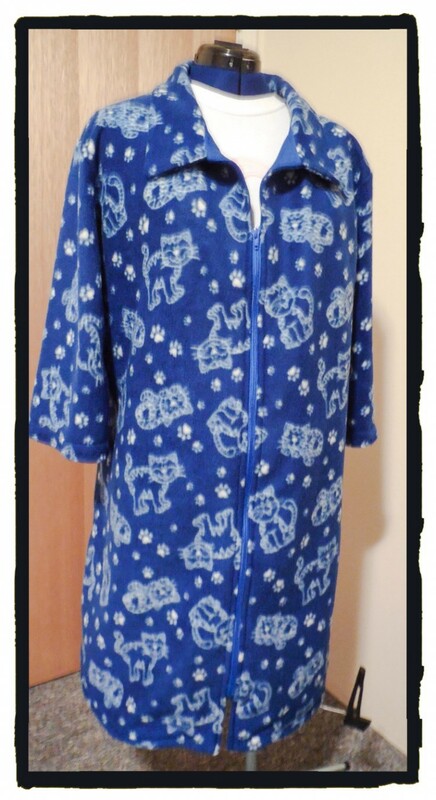 Next… PJ’s! Well it’s usually rain here too. 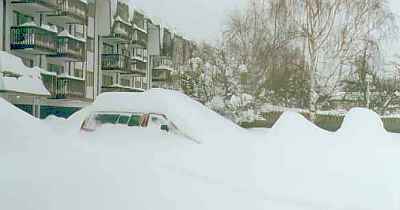 Not much snow, except THAT year! 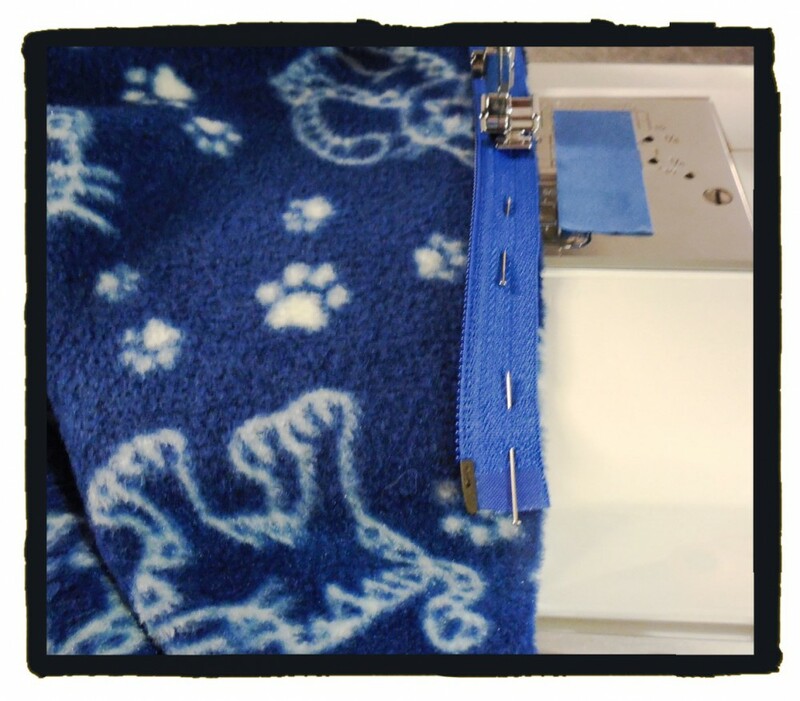 The no pattern thing really wasn’t such a big deal – a housecoat is a big bag with a zipper! 😀. I’m working up to something really spectacular some day, I hope! Yes, it IS easy too stab yourself! 😖. The snow thing on the blog is an option I picked last year and it just showed up again this year! How can anyone think your material is constellations? 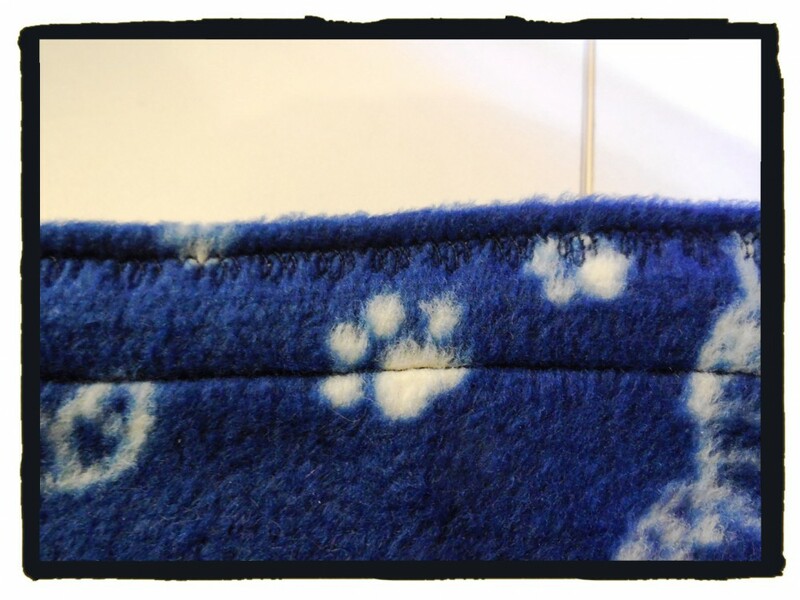 It’s cats and paw prints which is really cute by the way. I’ve never heard of Wonder tape. That’s really neat. Your house coat looks very warm and cosy. Good job and I really like blue, I just don’t have enough clothes of that colour. Hey, thanks, I didn’t know about it neither until just recently. I thought I would see what it can do. It really holds it together, until it hits the laundry anyway! Thank you! 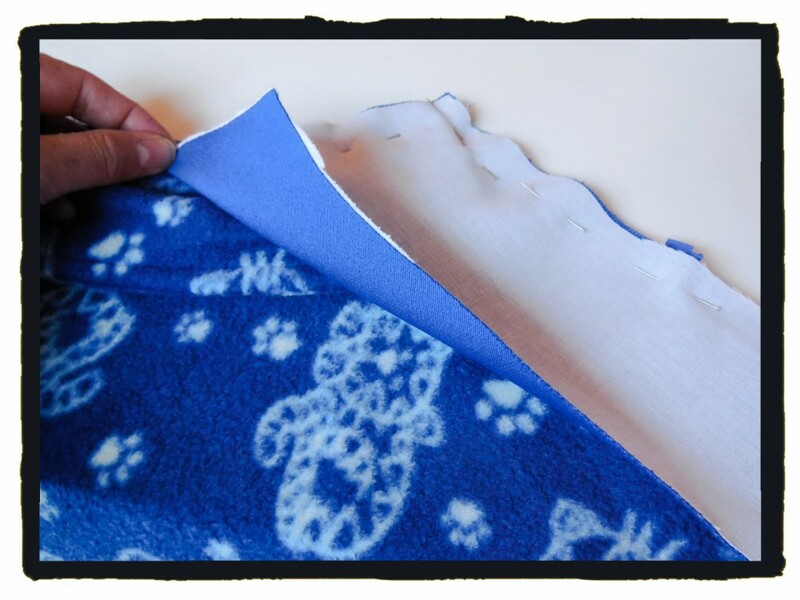 Well if you do want to try making your own pattern, something not-fitted is the easiest to start with! It’s snowing on your blog! 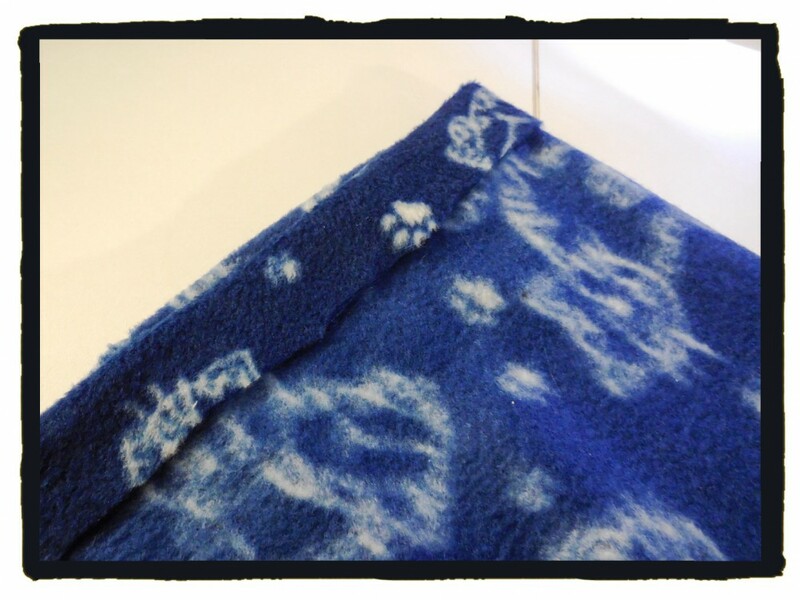 This looks really warm – and way nicer than those “snuggies” they are trying to sell! 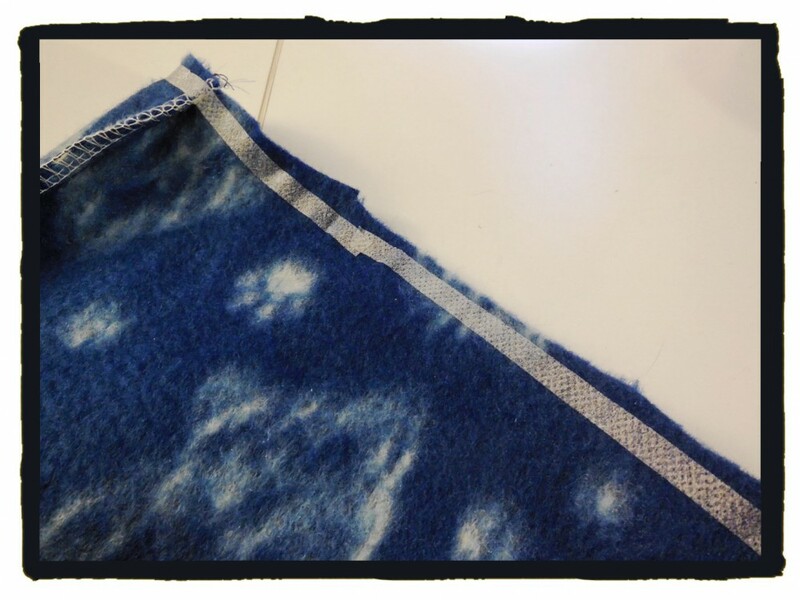 Can’t wait to see more winter projects – I need to get myself in winter sewing mode! The snow is an option I picked last year. I was quite surprised when it showed up this year too. I had forgeten all about it! 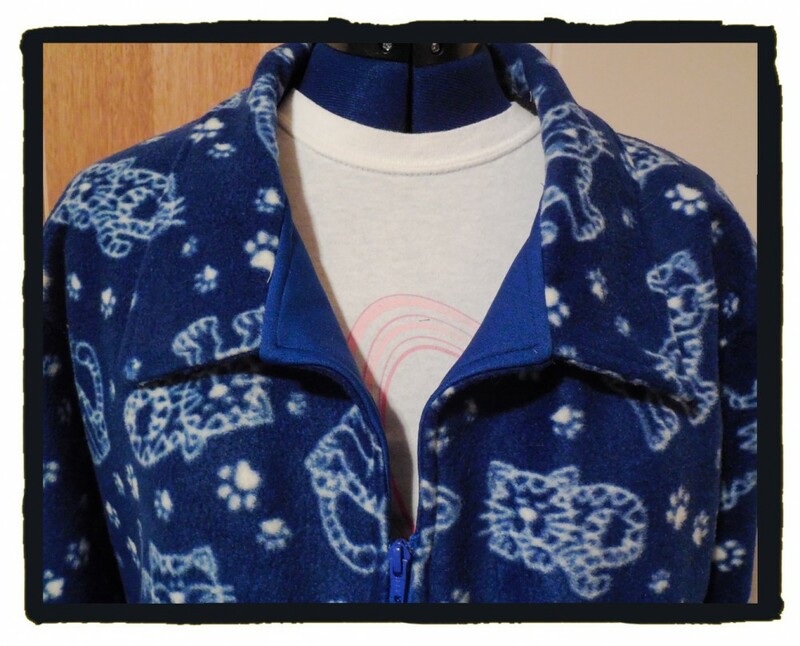 I mean, this house coat has cats all over it, so I’m on board! =) It looks so warm and toasty!! 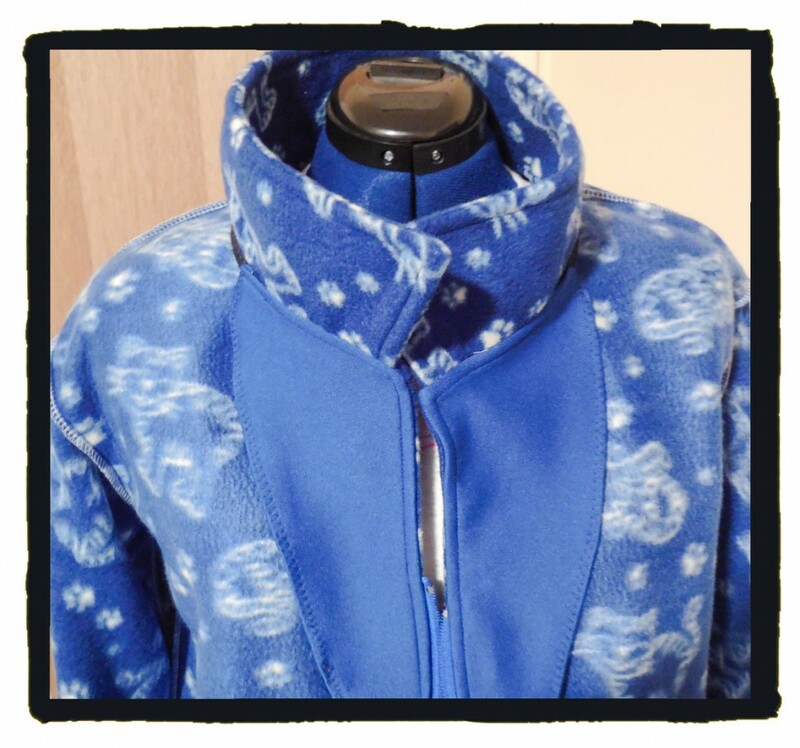 It never occurred to me to make fleece-y house clothes for myself, but now I’m thinking I need a few new winter PJ tops! I have some left over I am trying to decide what to do with… Maybe I can find a slippers pattern? That looks sooooo cosy!!!!! You just need a cup of tea and a good book!!! Haha, you read my mind! Oh, how cozy. Well done! I don’t think I would attempt that without a pattern. Me, I pin perpendicular to the seam. Love Wonder Tape. Use it all the time! Stay warm and dry. I heard Dolly mentioned that along with PJ’s she was thinking about some boot like slippers. After all, she should get something for all the modeling time she puts in. Cool cozy housecoat and neat trick with the Wonder tape! Who uses pins horizontal? That only tempts you to sew over them instead of remove them as you sew. All pins should be used with the head towards the hand removing it and the tip facing away from you. Thank you for the compliments! Regarding the pins, you must have had the same teacher I had in school? Whoopie, one vote for me!